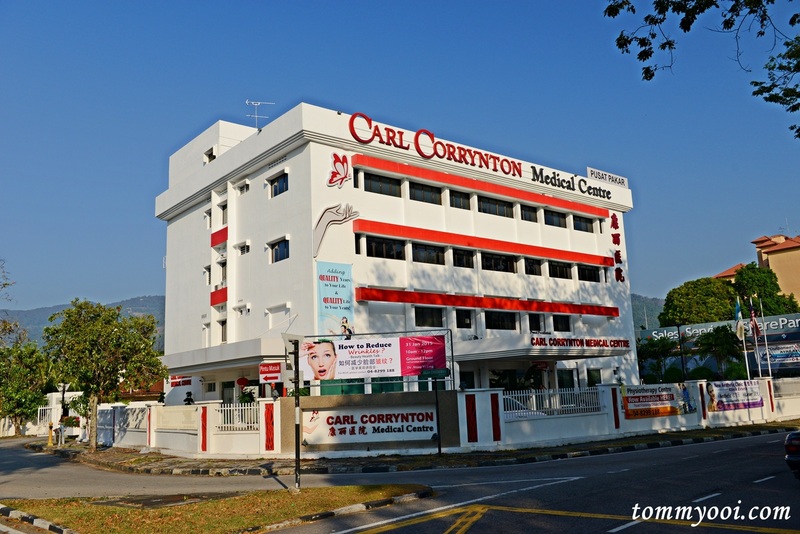 Located just minutes away from Georgetown, Penang, Carl Corrynton is one of Penang’s leading medical center focusing on Wellness & Health Screening, Cosmetic surgery, Orthopedic Sports Medicine & Kidney/Internal Medicine. With the year 2015 just started, it was due time we require a body checkup to gain insights of our health statistics as they say “Prevention is better than cure”. 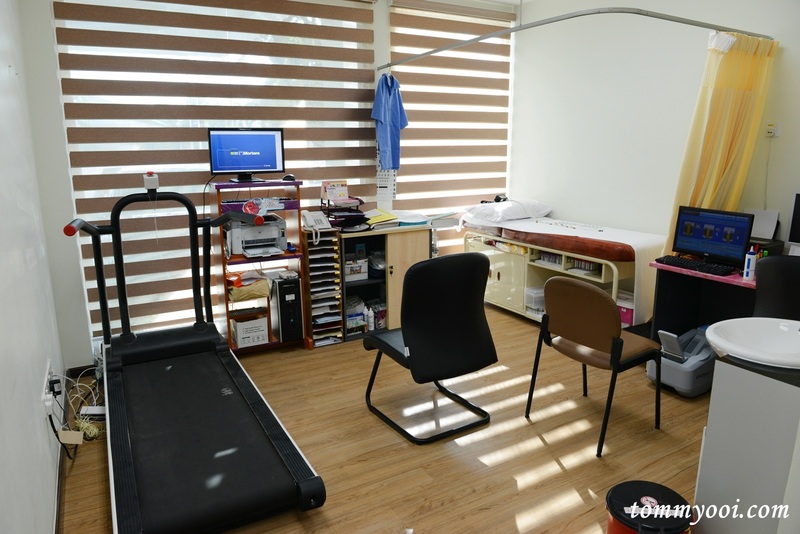 It is recommended for every 2 to 3 years check up for age 30 & below while yearly check up for above 30 years old. 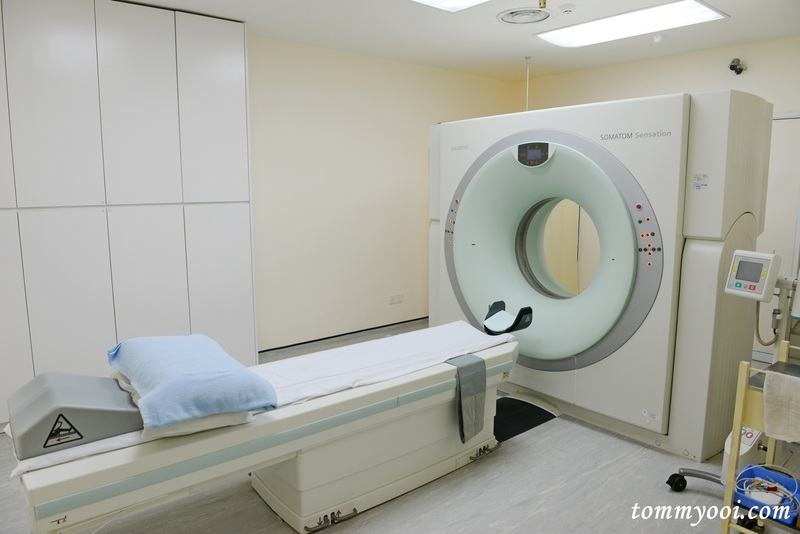 Extensive refurbishment was carried out by Carl Corrynton Medical to include the latest state of the art medical equipment and also providing patients a sense of 5 star hotel ambiance and comfort. Reservation for our body checkup was a breeze, we just need to notify them the dates & time we are free. 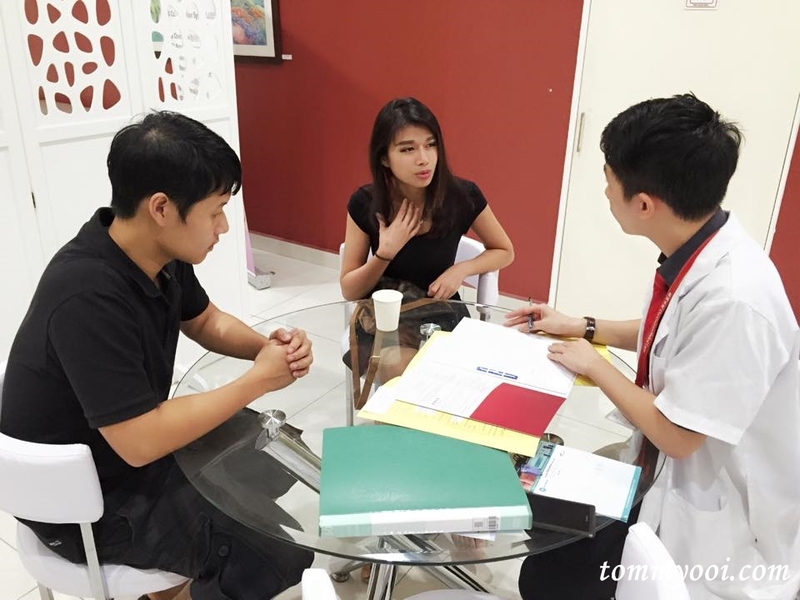 After our registration, we started our body checkup with a consultation with the doctor to provide insights of our daily habits & past medical history. 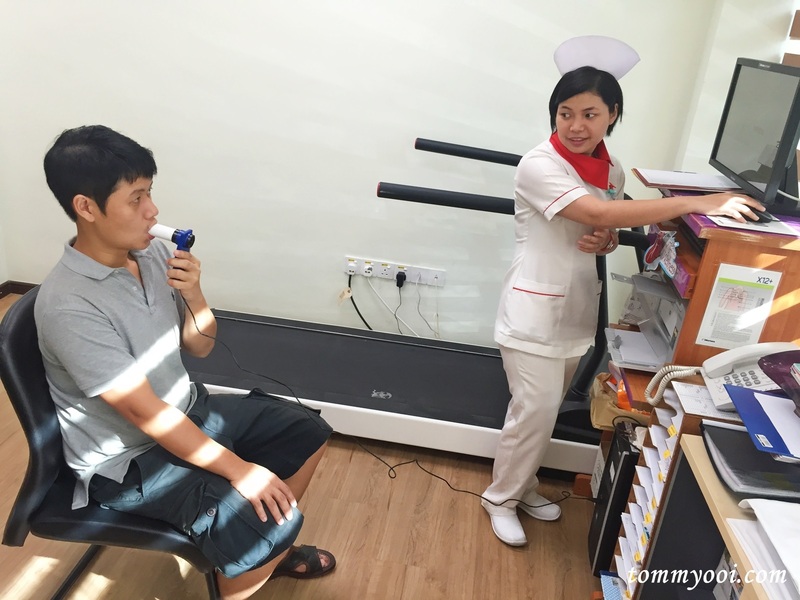 The doctor then test our blood pressure & we are required to provide blood & urine samples. 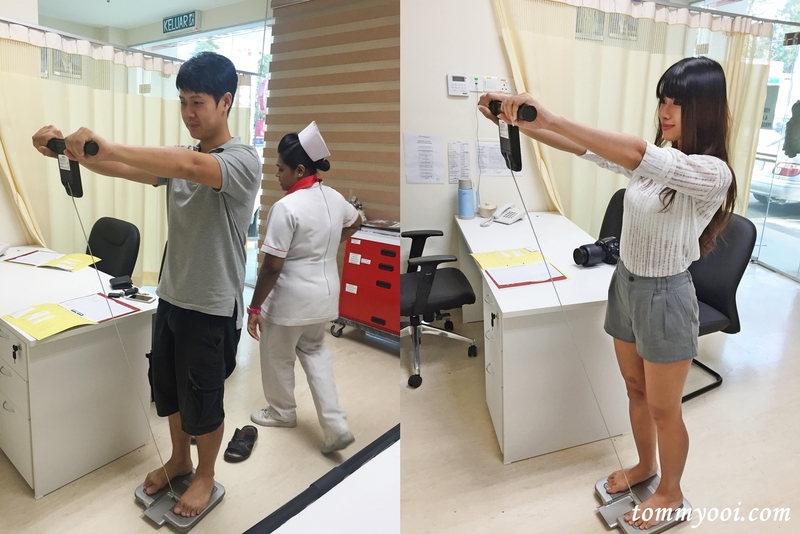 Apart from those we did further test on our bone density & lung capacity. One week after the test, our medical report was ready, scheduled our appointment with the doctor for medical report consultation. The doctor explained our medical report in detail, how it will affect us in long run. We are also able to ask questions for better understanding. Fortunately all was well for both of us. The only concern for me was cholesterol level which is slight higher. The nutritionist will then guide us on food intake based on our report. Feeling fit for traveling again! See you again next year medical test!